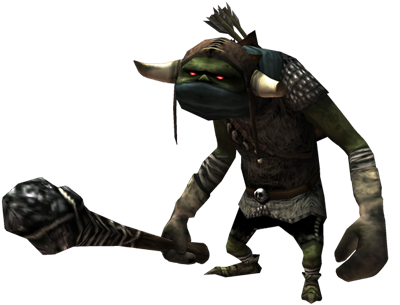 The design and overall feel The Legend of Zelda, Twilight Princess was often compared with the Lord of the Ring movies and i guess the new introduced race of the Bulblins was responsible for comparisons with the Orks from LOTR. 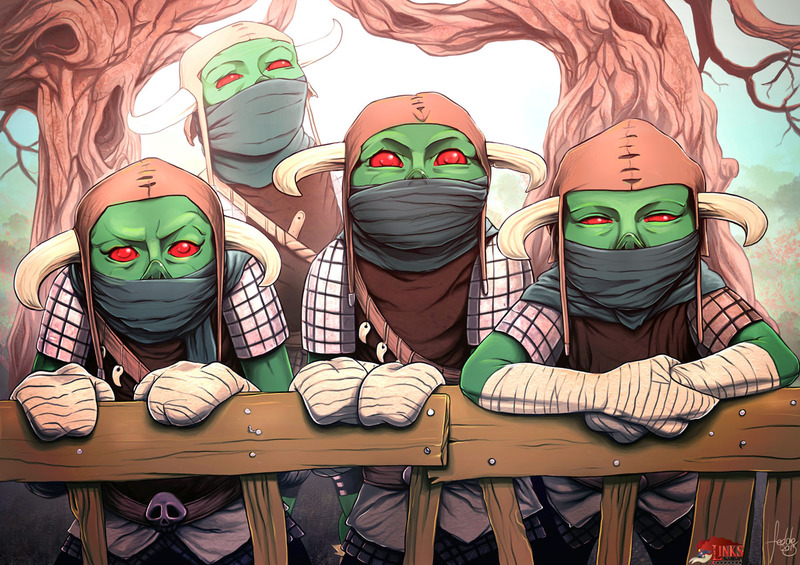 Their role is quite similar being the advance oarty for Zant’s troops. Our first submission of these troops was made by Fredrik Mattsson from Sweden who participated in earlier LB Rounds as and created one of the most colorful and bright themed illustrations of the Zelda TP enemies now. The Bulblins look almost cute for a change which is a nice difference to the many artworks which show the TP enemies and bosses in a darker and grittier theme.